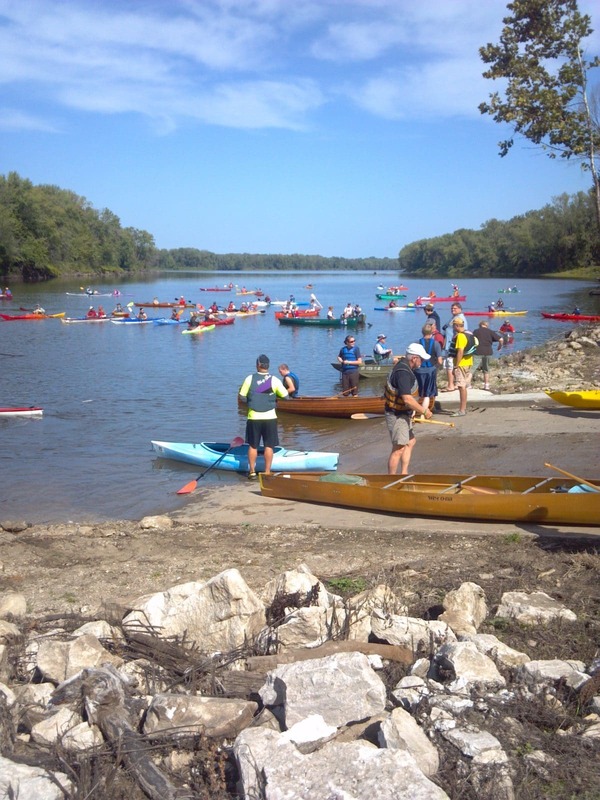 The Quincy Five Miler is a 5.4 mile head race on the Mississippi River and Quincy Bay from Hogback Island along the Illinois Shore, through the cut and into the Quincy Bay. Utilizing the same course of the 1st Quincy Boat Race in 1872. $25 to enter, with 7 categories of prizes. Start time is 11am from Knapheide Landing. Bring anything you can row, pedal or paddle. www.quincy5miler.com or 217-506-6980 or email race@quincy5miler.com.